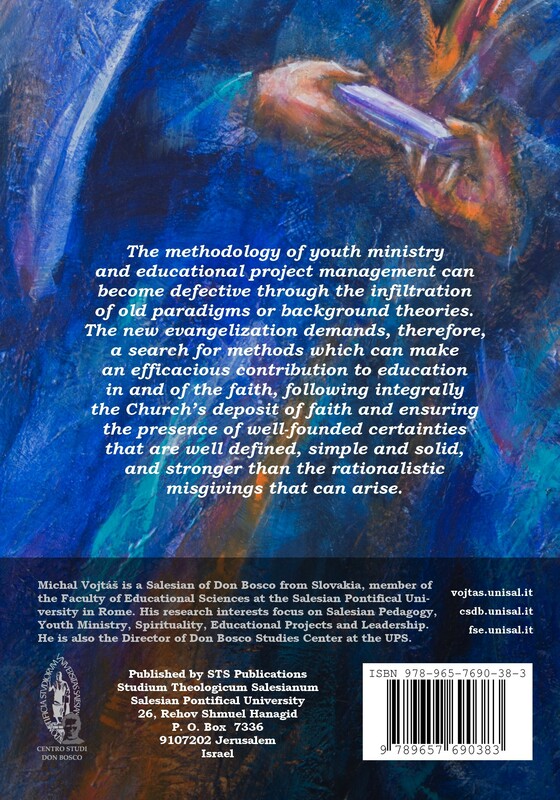 The book starts with the development of Salesian youth ministry in the post-Vatican II period. The change from a faithful and repetitive education towards a critical and future-centered approach brought multiple risks. Focusing on organizational aspects, we analyze the underlying theories and their anthropological paradigms, especially Management by Objectives. 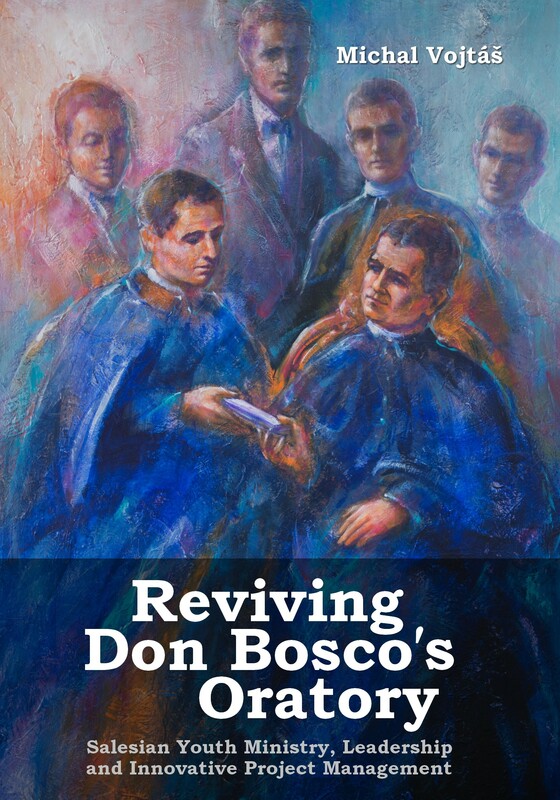 Then we turn back to the original and permanent criterion for any renewal – the experience of Don Bosco in the Valdocco Oratory. 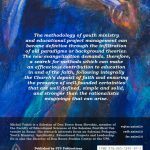 His leadership and management qualities, recent leadership concepts, solid bases of the Salesian Youth Ministry and creative experiments are sewn creatively together in an innovative proposal: 1. Creation of an integral anthropological framework; 2. Development of a set of virtues-qualities at the level of action mentality, shared leadership and operative management; 3. Proposal of a transformational project cycle that merges planning, community building and discernment. Michal Vojtáš is a Salesian of Don Bosco from Slovakia and member of the Faculty of Educational Sciences at the Salesian Pontifical University (UPS) in Rome. His research interests focus on Salesian Pedagogy, Youth Ministry, Spirituality, Educational Projects and Leadership. He is also the Director of Don Bosco Studies Center at the UPS.